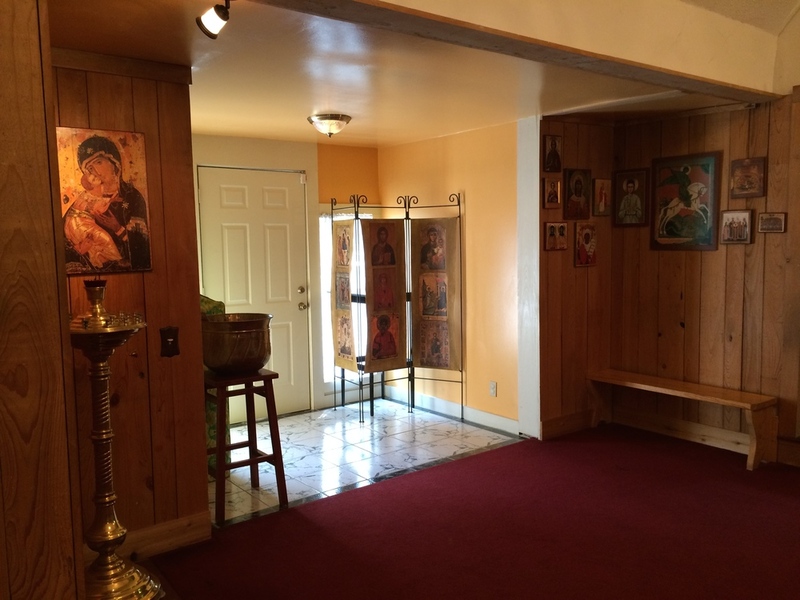 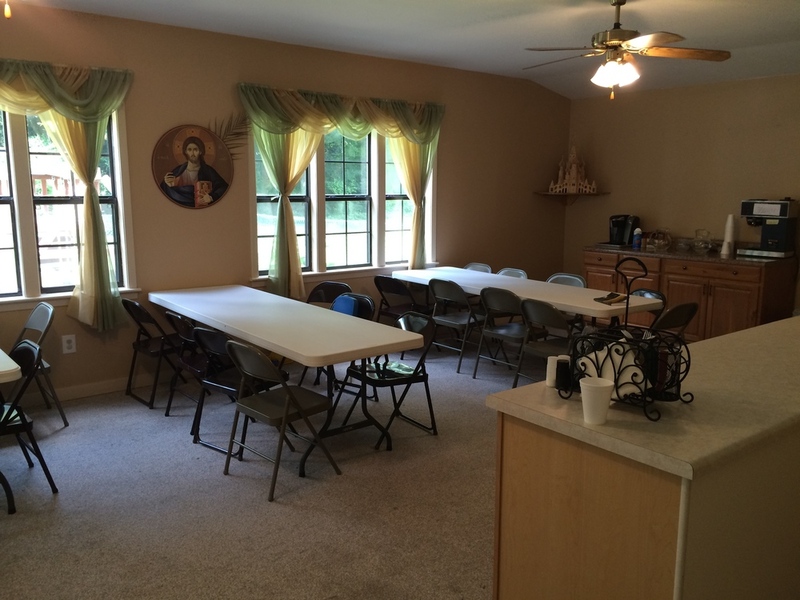 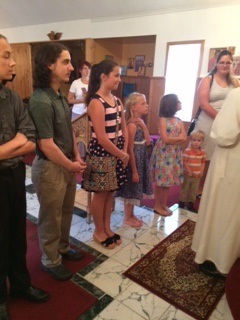 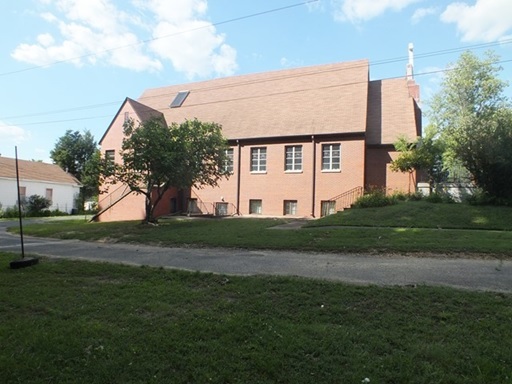 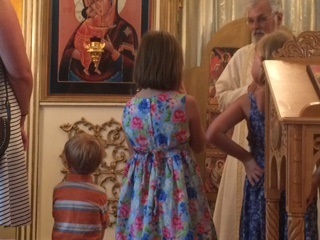 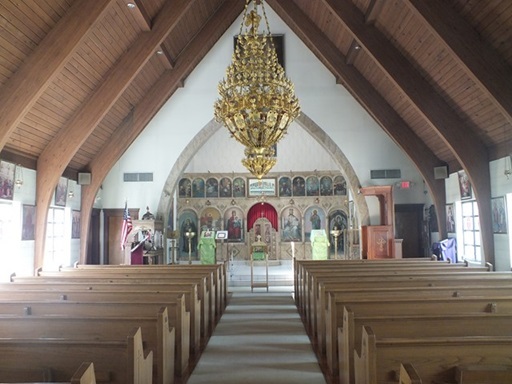 St. George Orthodox Church is a parish of the Orthodox Church in America. 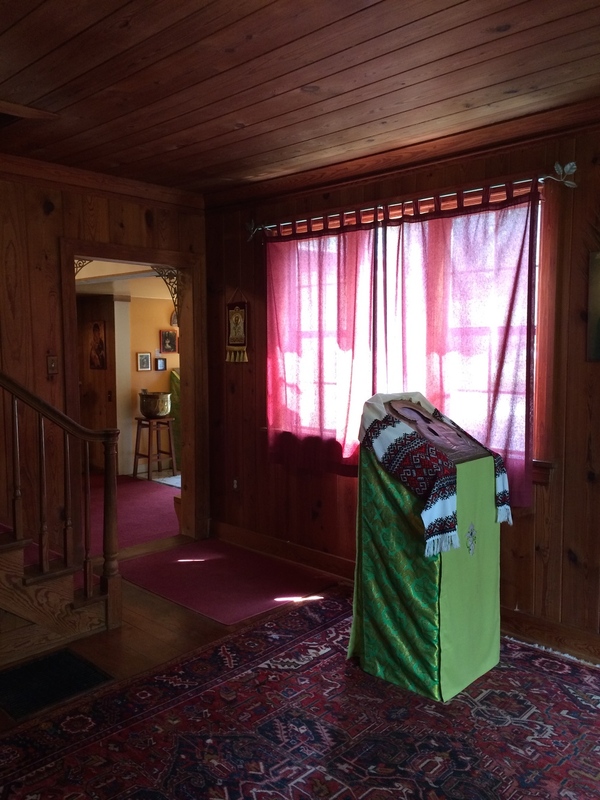 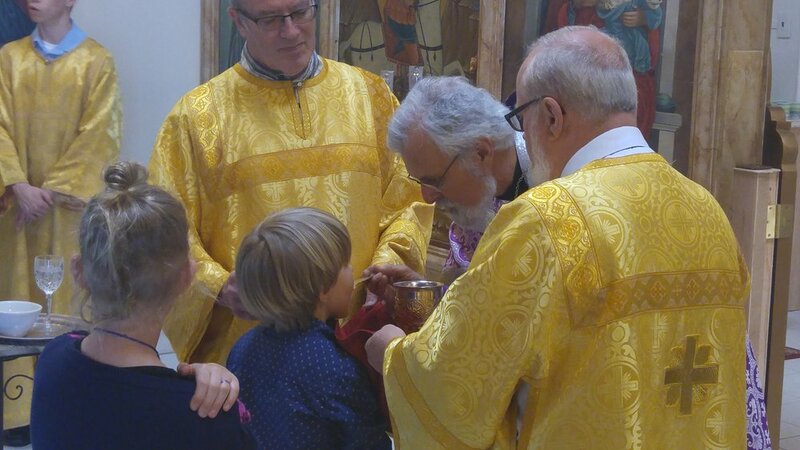 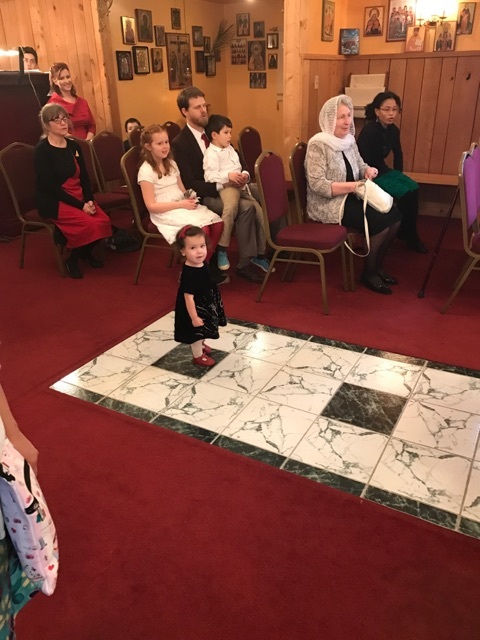 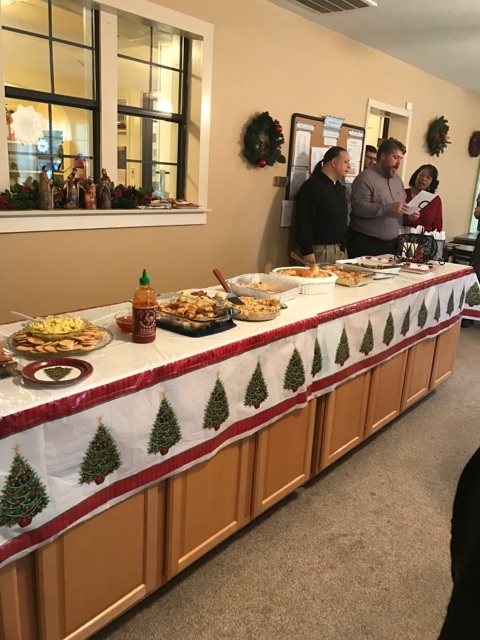 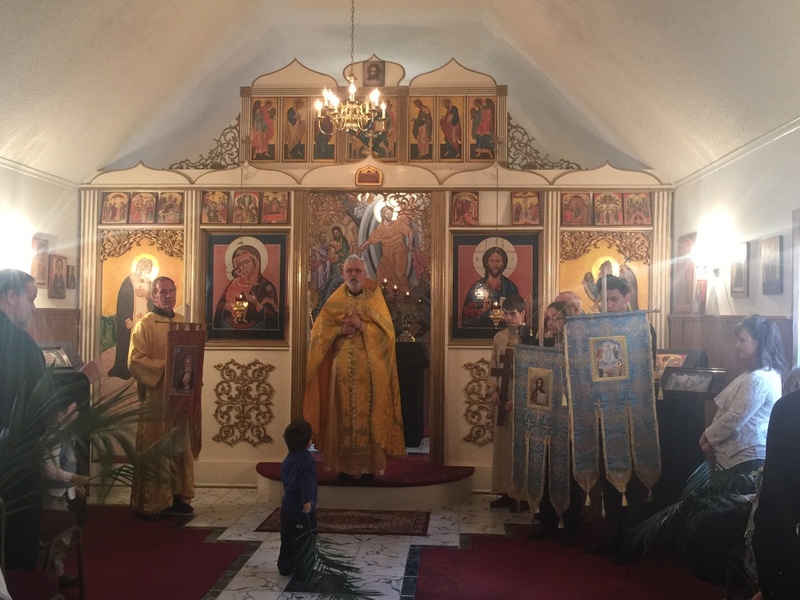 As the OCA website states: "the Church traces its origins to the arrival in Kodiak, Alaska of eight Orthodox missionaries from the Valaamo Monastery in the northern Karelia region of Russia in 1794". 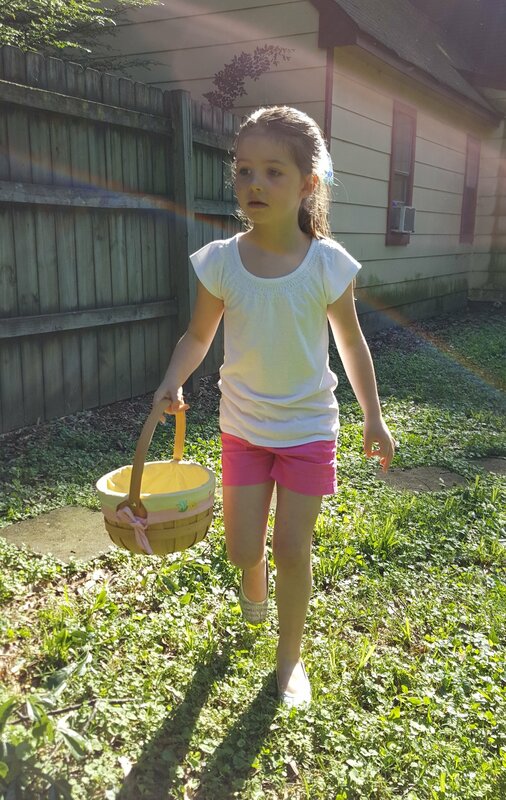 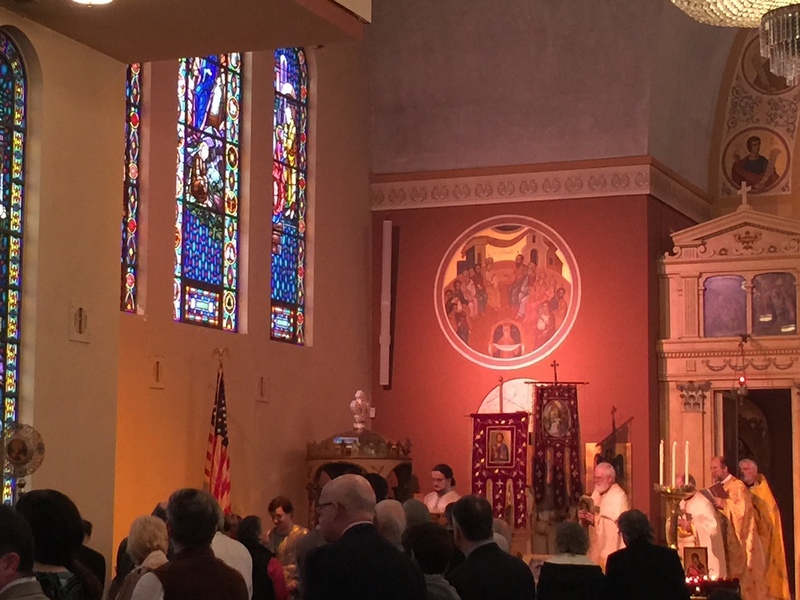 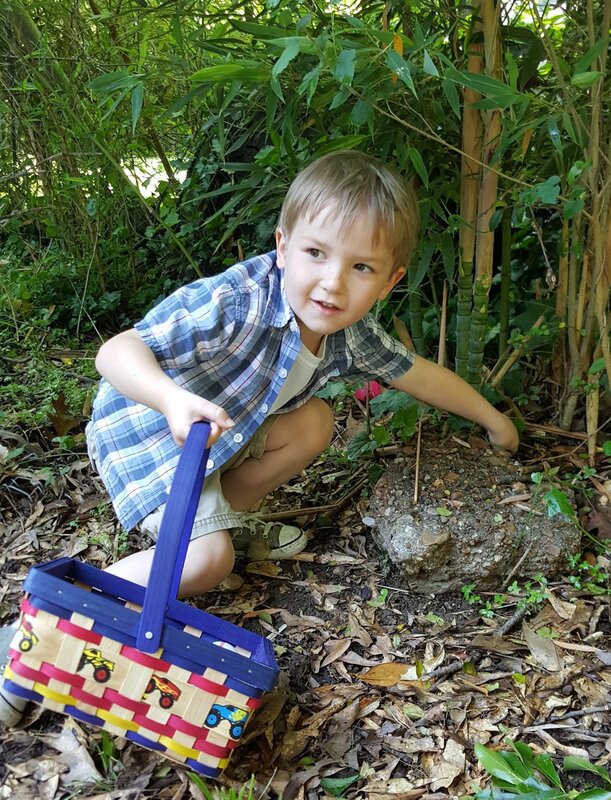 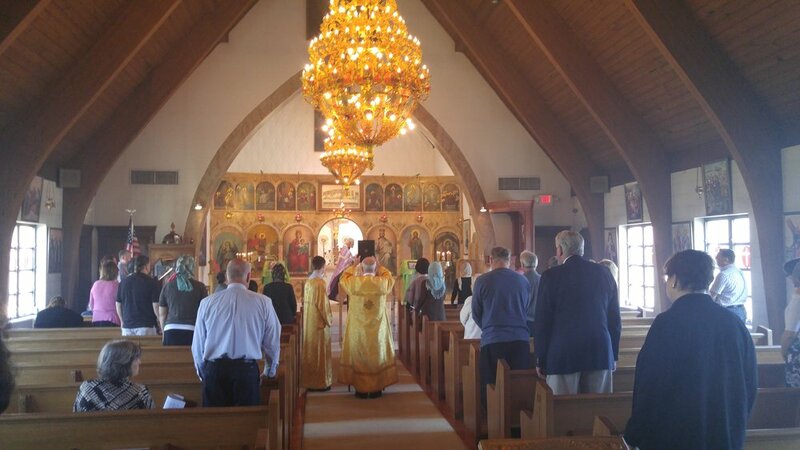 Today, the Orthodox Church in America numbers some 700 parishes, missions, communities, monasteries, and institutions throughout the United States, Canada, and Mexico." 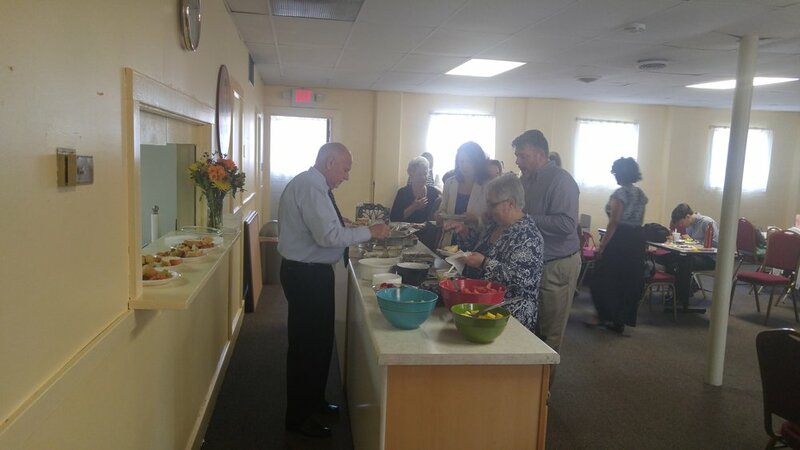 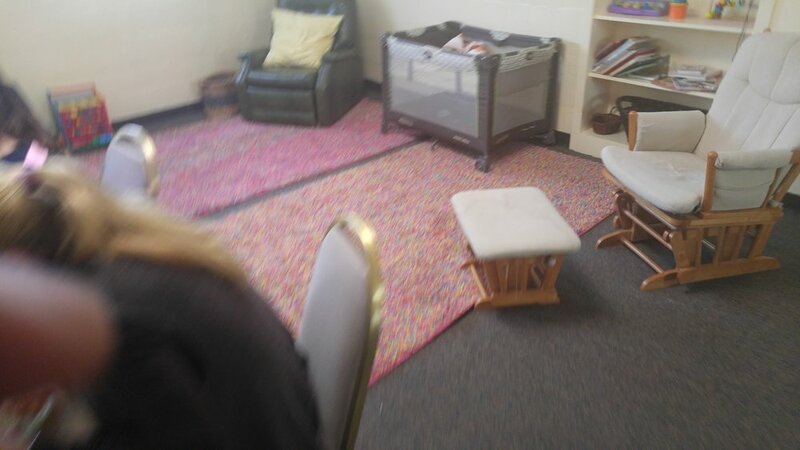 Click here for more information on the OCA and its history. 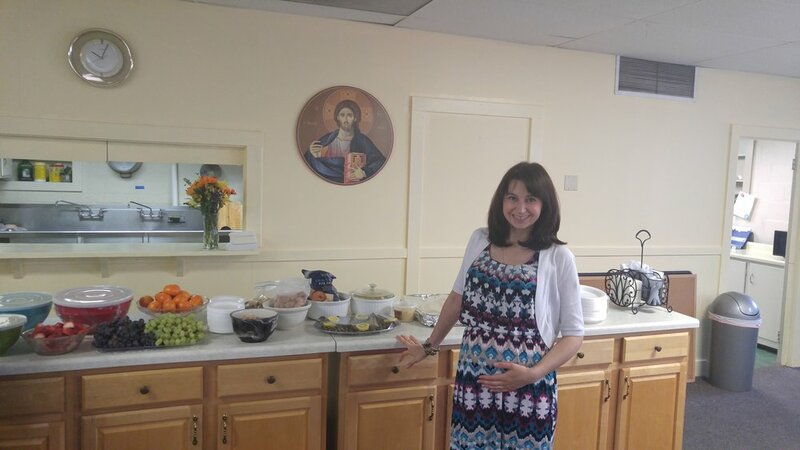 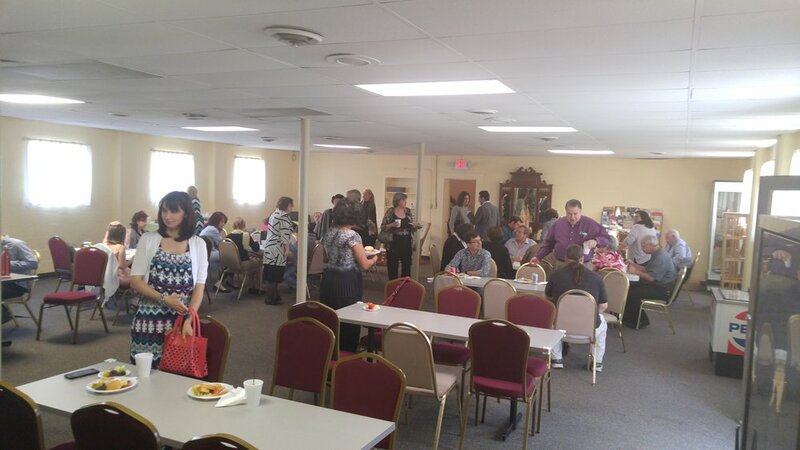 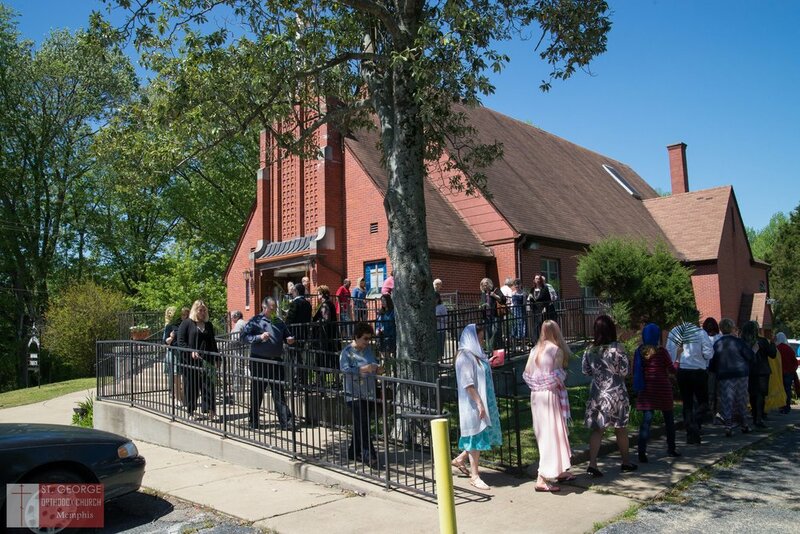 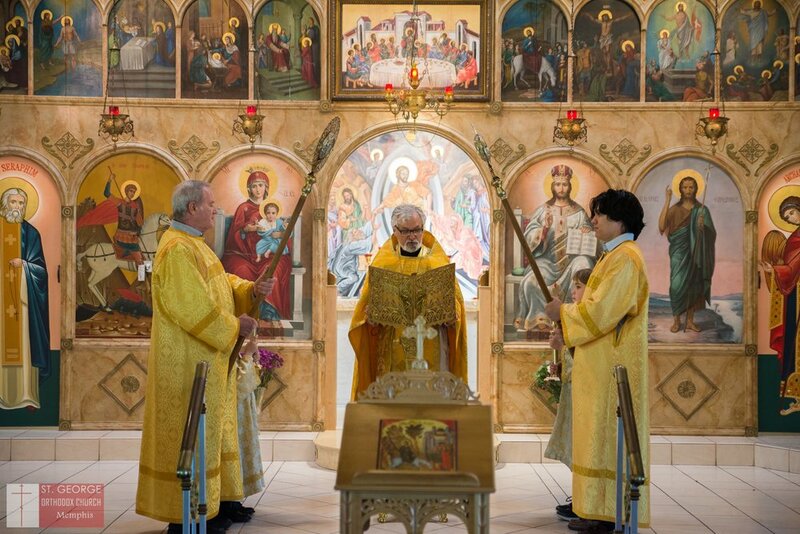 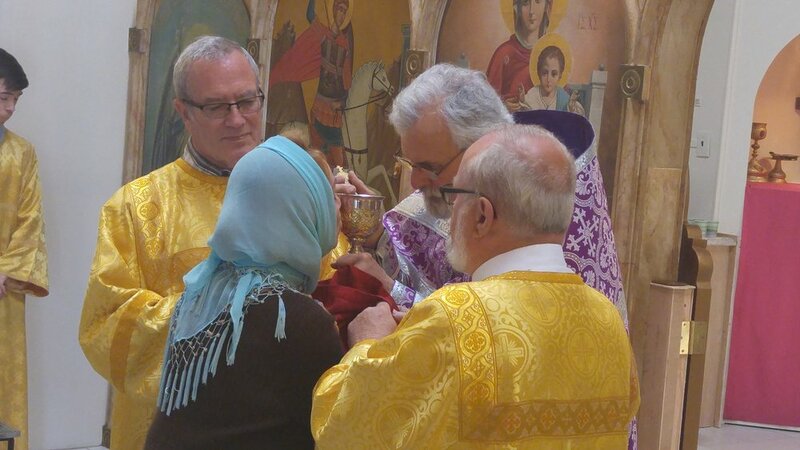 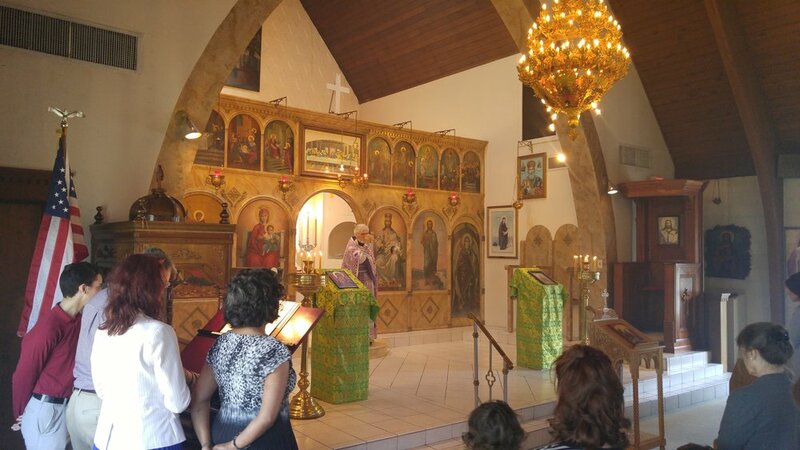 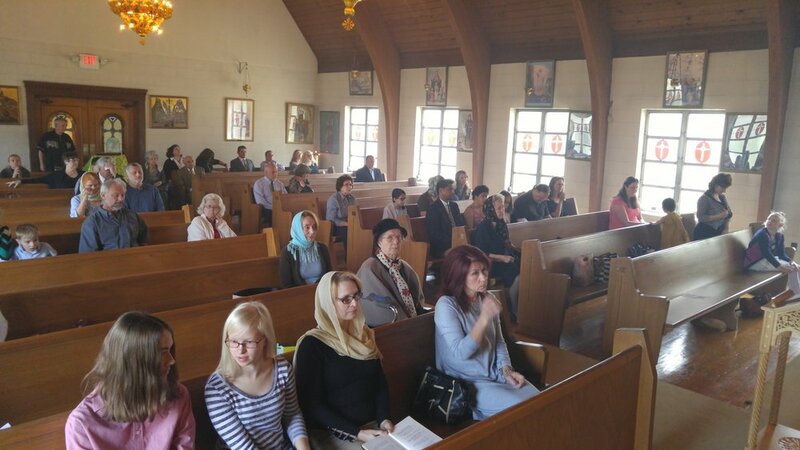 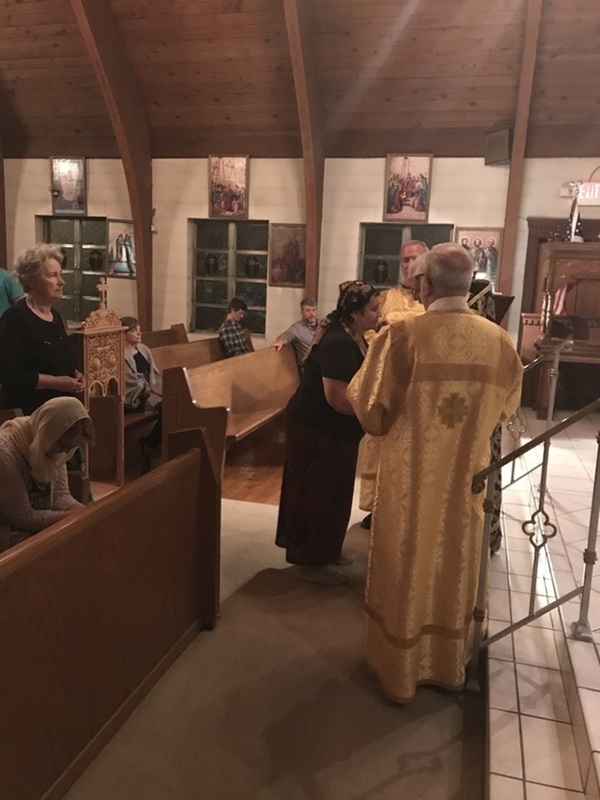 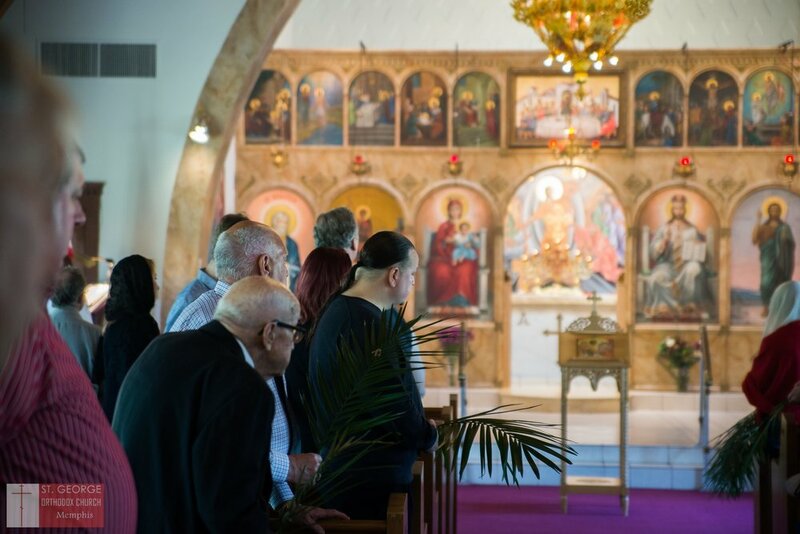 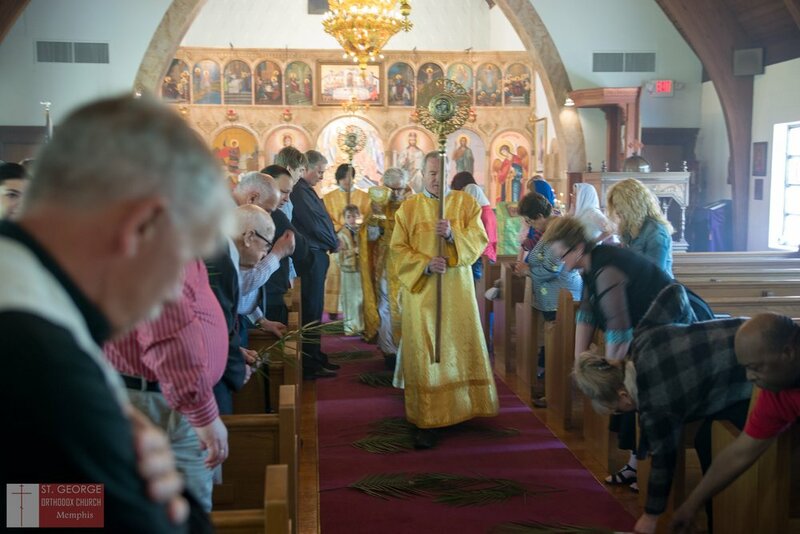 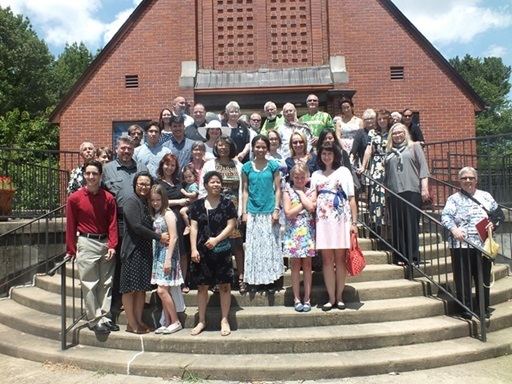 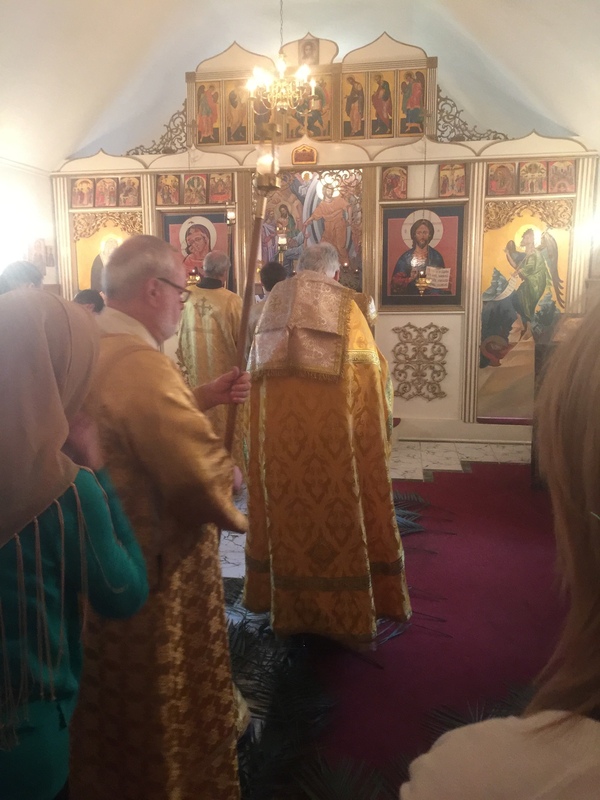 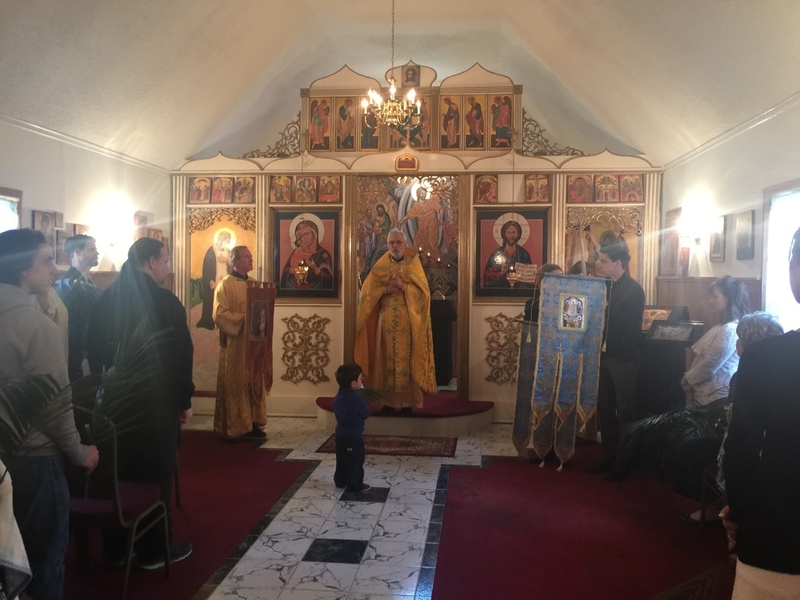 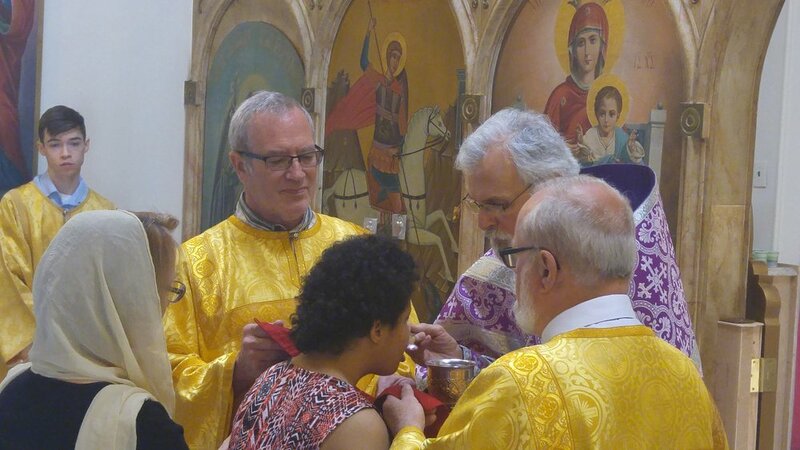 The parish of St. George Orthodox Church is made up of American-born, Slavic and Greek Orthodox Christians, as well as numerous converts to Orthodoxy. 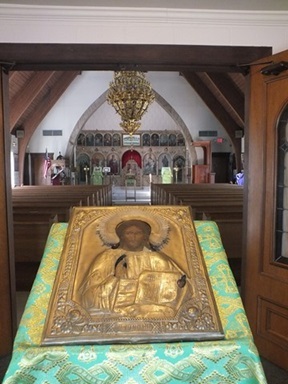 Saint George and Saint Seraphim of Sarov are our parish's patron Saints.